Available in Watermelon, Green Tea, and Lemon Drop. For those seeking a great evening out or quick pain relief. Mix into any beverage or enjoy as is. 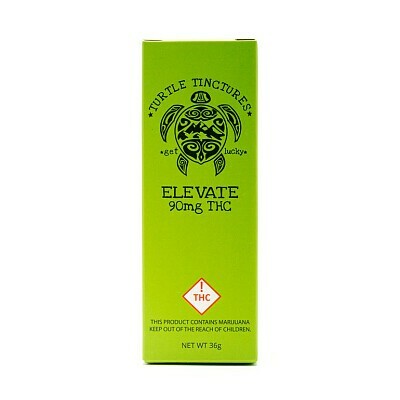 Nine 10mg servings.